Anyone with a computer and an internet connection can set up a website these days, so it’s no surprise that scams are becoming more common among people looking for a new job. Recruitment scams aren’t that much different to the other online scams you may have heard about in the news. 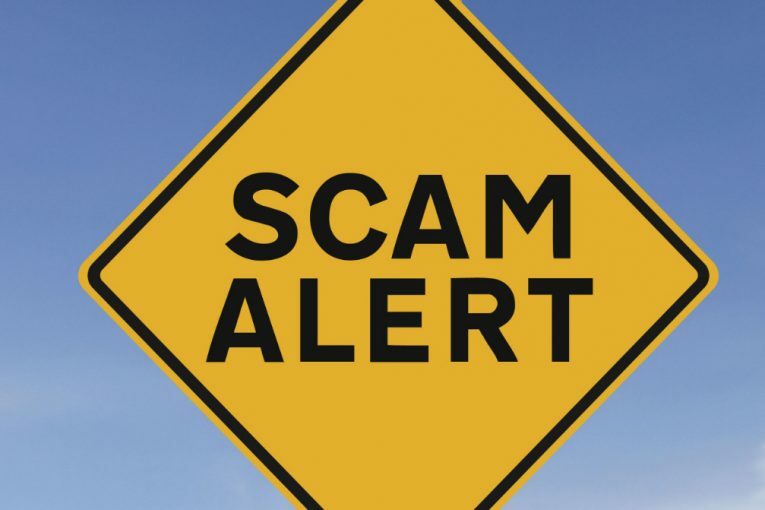 Online scam artists usually contact you by email, want you to believe the email is coming from someone legitimate and try to convince you to give something in return, usually information or money, for whatever it is they are offering – in this case a job. The process is often in stages, where you’ll be asked for a fee to be put on a list of candidates for a job, or to start a visa process if the position is abroad. Here are some general tips to keep safe when job searching online. Don’t give out banking information to any potential employer during the application phase. Once you’ve secured and started a new a job, it is common for your employer to request your bank details so they can pay your salary direct to your account, but there is no reason why they would need this information before then. Don’t give out any personal information that wouldn’t normally appear on a CV, such as bank account details, date of birth, place of birth or marital status. Be wary of emails from addresses that can be set up for free, such as those from Gmail, Hotmail or Yahoo – it’s highly unlikely a reputable recruitment agency or business would be using such email addresses. Look out for bad spelling, punctuation or irregular fonts. These are often clear signs of a mass-distribution email hoax. Avoid sites that are registered abroad or seem to be clones of established recruitment sites. Beware of sites that ask you for money just to apply or be listed on a directory of jobseekers. Beware of sites that redirect you to other sites, even if the change is subtle like taking you from a .co.uk website to a .com site. Be suspicious if you are asked for any kind of application fee or for a starter kit. And finally, if the offer sounds too good to be true, it probably is! If you come across a recruitment scam while job searching online or you’re a victim of crime, you can report it to Action Fraud, the national fraud reporting centre. For scam artists, it’s a numbers game. They send out thousands of emails, with the hope that even just a fraction of them are successful. Use common sense, and you’ll be among the majority of users unaffected by online scams.